Just launched my first game on itch. 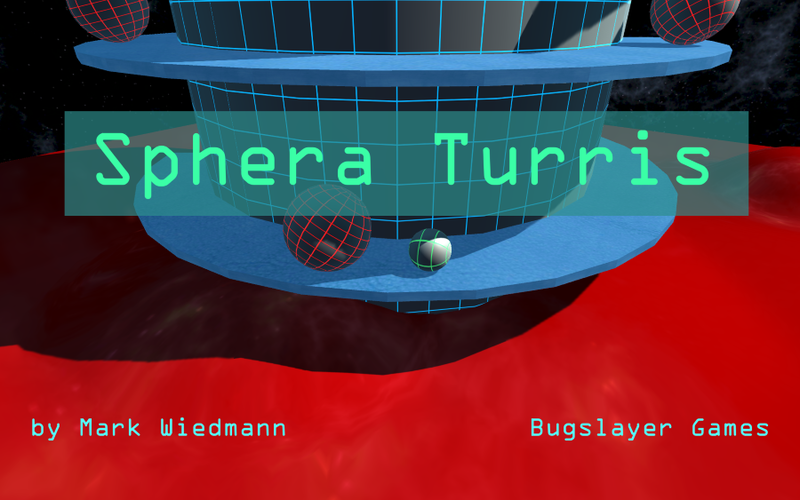 Sphera Turris is a rotating platformer where you guide a ball past an array of increasingly difficult obstacles to the top of a tower. Precision controls, environmental physics, and challenging levels will have you trying over-and-over to shave a few tenths of a second off your best times. The custom music created by Mark Wiedmann goes great with the colorful, futuristic graphics. Download it now and start comparing speed run times and tips with your friends. Thanks to the itch.io dev team for fixing a bug in the theme editor late last night that was preventing me from launching. You guys are the best!